Holden is one amazing kid. He loves to sing and play outside with his brothers. He can kick a soccer ball with amazing accuracy, and he proves every day that there is no limit for children with autism. 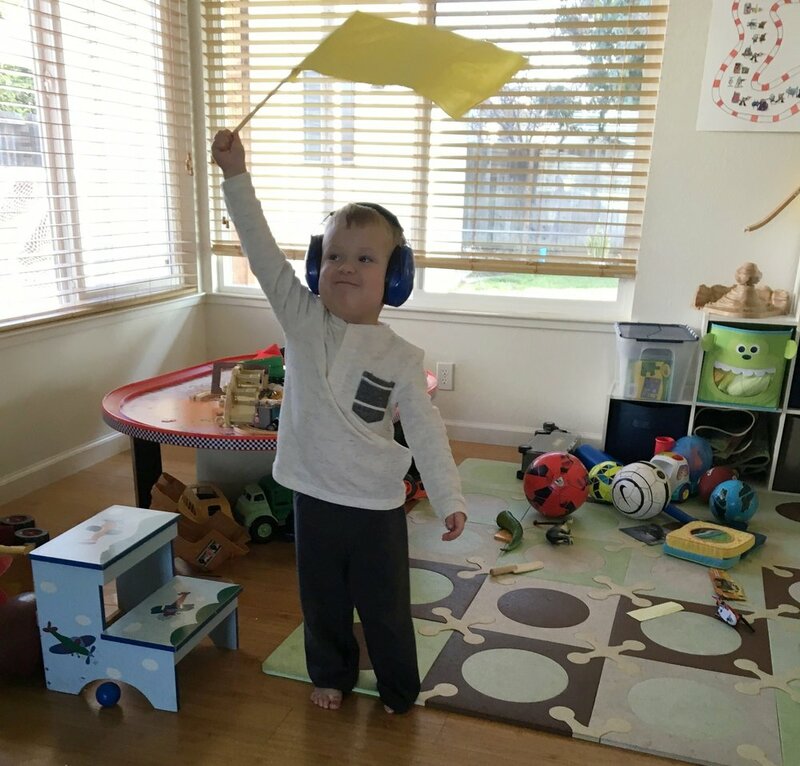 Thanks to support from Scamper-ers like you, Holden was able to participate in an autism research study for six months. Register to Scamper and fundraise to support care, comfort, and cures for more kids like Holden.